Totum ENT was created by Dr. Lisa Liberatore to help you achieve a healthier version of the person you are today. At her integrative ENT practice, she pairs advanced medicine and diagnostics with integrative treatments and minimally invasive procedures to treat the whole person, not just a list of symptoms. Located in the Upper East Side of Manhattan, our Ear, Nose and Throat doctor (otolaryngologist) works with you to address all your Ear, Nose and Throat issues in a compassionate and caring environment. A Castle Connolly Top Doctor board certified in Otolaryngology-Head & Neck Surgery and Facial Plastic Surgery, Lisa A. Liberatore, MD FACS is renowned for her expertise in sinus surgery and the treatment of sleep apnea. A pioneer in her field, Dr. Liberatore is consistently at the helm of introducing life-changing new procedures, such as the minimally invasive Balloon Sinuplasty, to her patients and the city of New York. The painful symptoms associated with chronic sinusitis can be overwhelming. There is a new surgical option for treatment of blocked sinuses called Balloon Sinuplasty™ technology. 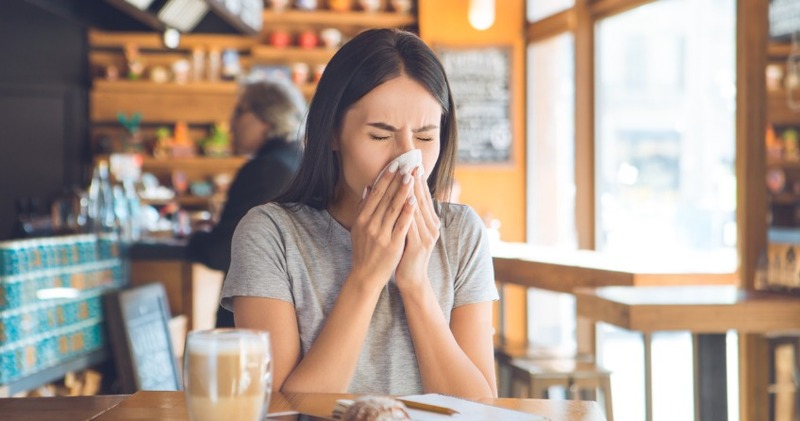 If you have been diagnosed with chronic sinusitis and are not responding well to antibiotics you may be a candidate for surgery. You now have a less invasive option that is clinically proven to be safe, effective and improve the quality of your life. 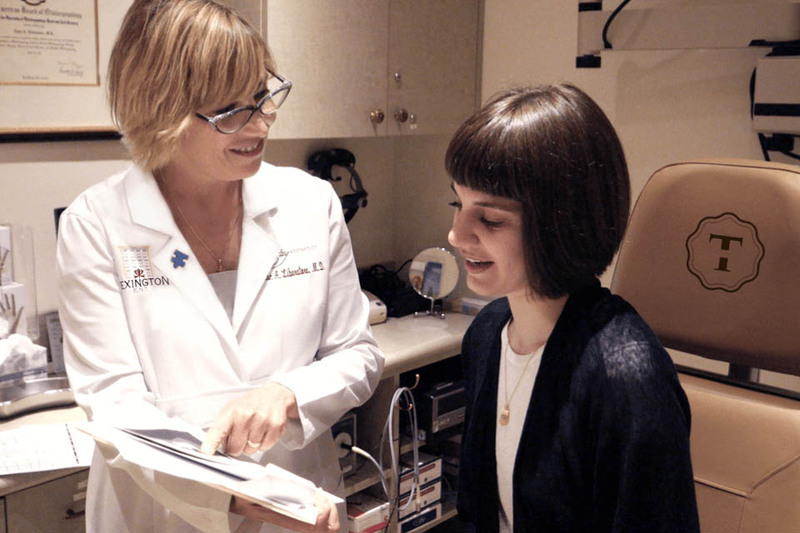 Dr. Lisa A. Liberatore and her team have over 20 years of experience helping patients in Manhattan find lasting relief for their ear, nose, throat, sinus and sleep problems. At Totum ENT, our success is measured solely by our patients’ satisfaction with our services and the care they receive. Comfort and convenience are the hallmarks of Totum ENT’s office. Totum ENT is located in a beautiful brownstone in the Upper East Side with easy access to the subway. Our team strives to provide a warm, welcoming environment for all of our patients. I visit the office of Dr. Lisa Liberatore in which I was pleased with the service Dr. Liberatore provided her staff was helpful and knowledgeable I would definitely recommend anyone if you suffer from sinus problems visit this office you'll be satisfied. 5 Star - Gina G.
I am amazed that I am finally cured of a two year battle with a bacterial sinus infection. Through the expertise and professionalism of Dr. Lisa Liberatore and her staff, I am bacteria free. I was fortunate enough to be referred to Dr. Liberatore by very caring family members, who did their homework and found the best ENT doctor in New York. I went to Totum Health for a second opinion regarding a sinus infection and was so impressed with the care I received I switched doctors. Even traveling from Brooklyn for my appointments was always worth the trip. I have always been greeted and treated very professionally and with great courtesy by her staff. Totum Health is run smoothly and efficiently. All of the examination rooms are pristine and hygienic, and she has top of the line medical equipment. I had a chronic sinus condition, for over two years, and needed sinus surgery. I was also having dental work and needed to have some teeth removed. Dr. Liberatore worked for hand in hand with my dentist over several months making sure my mouth was healthy while monitoring my sinus infection. She even made sure I got a CT-scan of my jaw, for my dentist, when I had the CT-scan of my sinus, so I would only have to go for one scan. Then my blood pressure was too high for me to be approved for surgery and her staff gave me a great referral, in the neighborhood, and called so I would be seen that day. Many thanks to Aisha and Delilah always being so kind and helpful, I felt like I was talking to friends. Dr. Liberatore made sure I was completely healthy for surgery and spent time talking to me before the procedure making me feel very secure. My surgery went well and I experienced very little discomfort. In a matter of weeks I was feeling great, better then I've felt in years! I highly recommend Dr. Lisa Liberatore and Totum Health they truly care about you and your health and well being! - Lisa H.
I would like to start off by saying first Delilah is an outstanding assistant manager she greeted me for the first time warmly. When I called she was very professional and very helpful. Dr. Liberatore listened to my concern keenly about my ears and Shelia the audiologist was very outstanding as well. - Trisha G.